Instant Cup NoodlesWorld famous Cup Noodles from Nissin, with a delicious seafood broth and real p..
HOUSE SUPER Ukon No Chikara Turmeric Granules Hangover Cure Drink. Suffering from hangover? Or you k..
**SuperPOrganic CottonDiapers Japan's first. 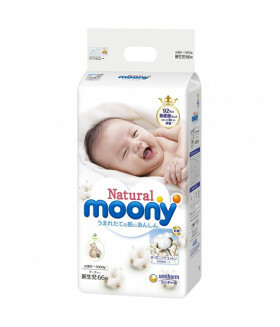 It is an organic cotton-containing diaper "Natural..
**SuperPremium**Organic CottonDiapers Japan's first. 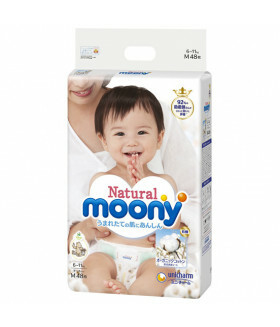 It is an organic cotton-containing diaper ..